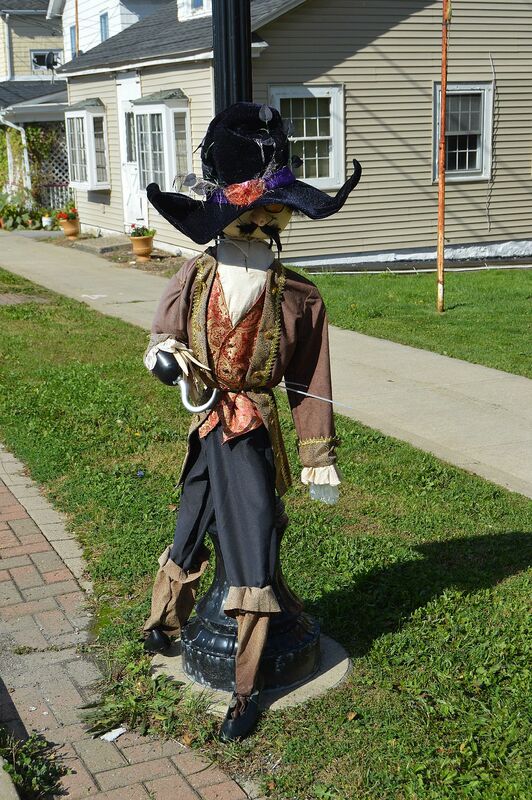 A wonderful sign of the autumn season is seeing the scarecrows return to Main Street in Clarence Hollow. 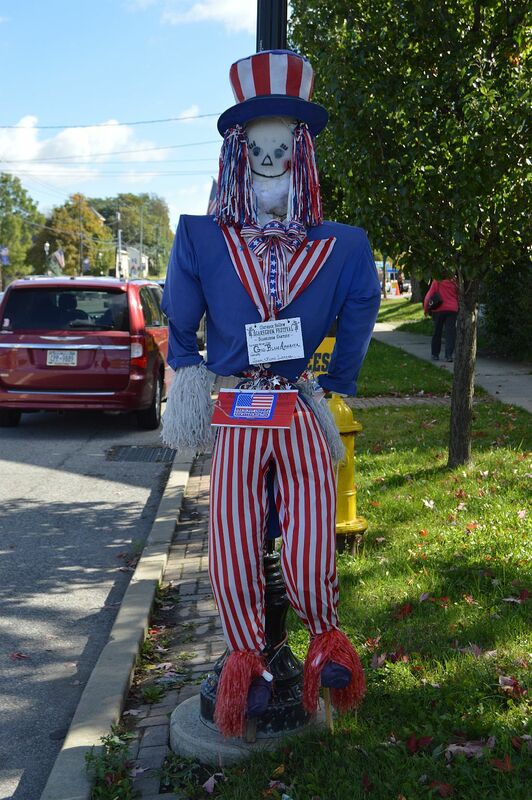 By the looks of it, Clarence has really stepped up their game in making some very creative displays. This community, month-long event kicked off in late September and will be up for the month of October. Hats off to all involved. 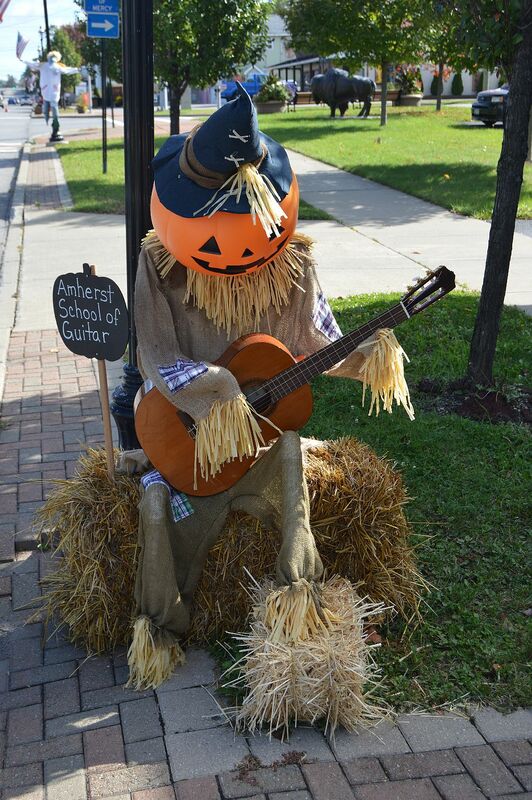 It’s a nice, seasonal touch on Main Street. 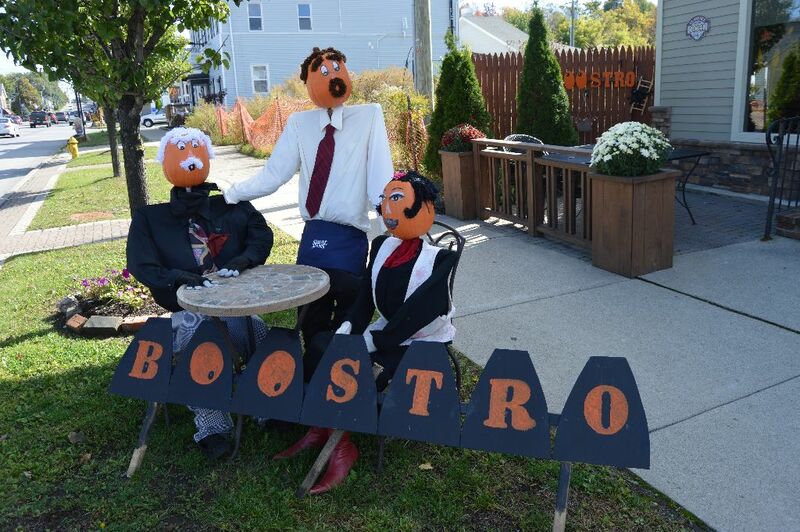 The best one is in front of Briarhurst garage. So big and creative with the wood pallet!! It should have won!